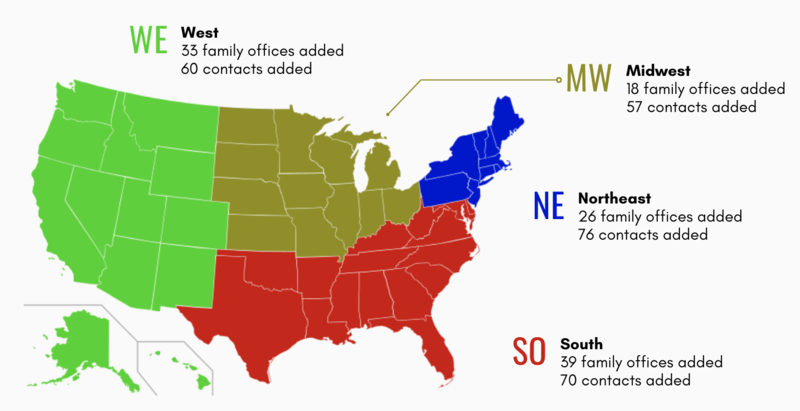 In total, we added and updated 785 US-based family offices for the quarter. 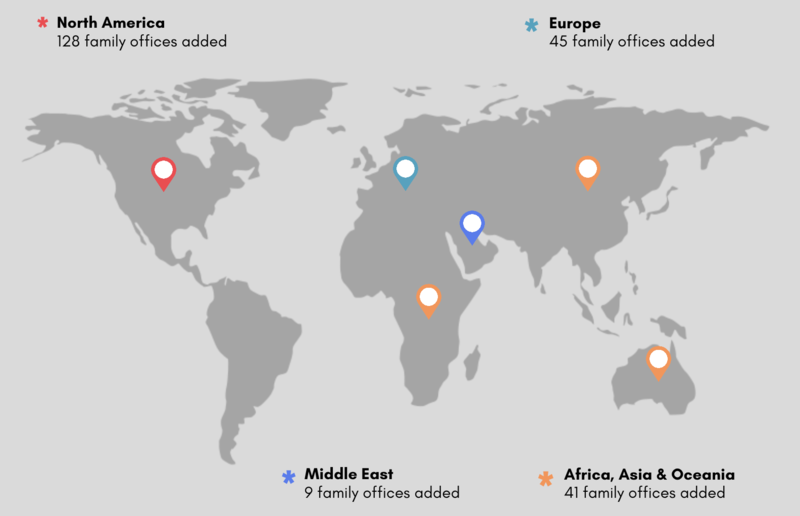 In total, we added and updated 381 family offices in Europe during Q1. Alongside our family office activity, our team added and updated a total of 1,472 contacts for the quarter. In addition, our team identified and added 29 new family offices with an impact investment focus as part of their core thesis. You can learn more about our data and research here and can also book a free trial here. 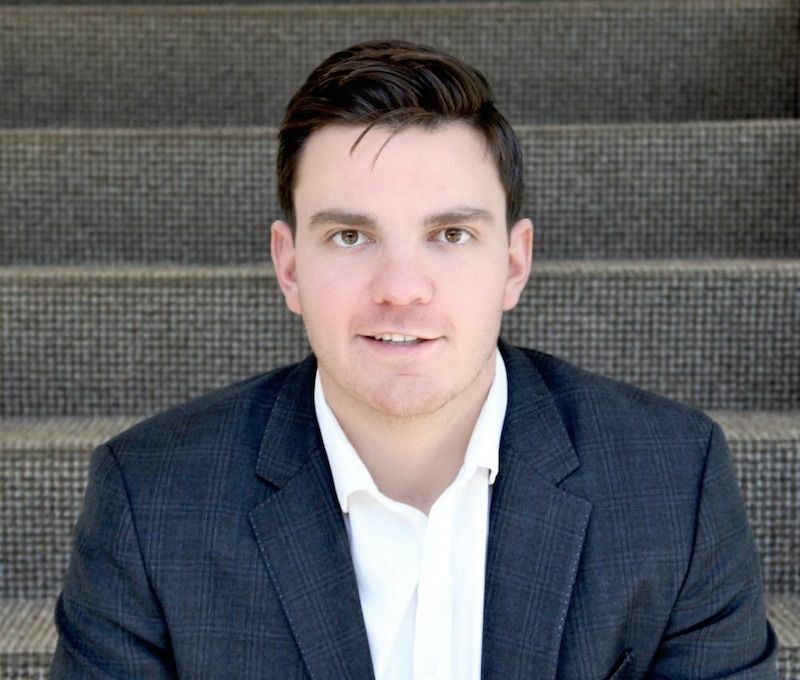 To view the complete breakdown of all family office activity, please click here.